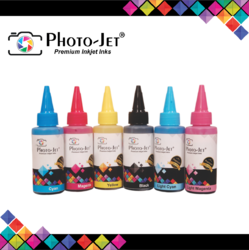 An inkjet refilling is used to refill ink cartridges.The purpose of an inkjet refilling for consumers is that it offers a low-cost alternative to buying new cartridges. These Recycled Cartridges with New Drum can be refilled again upto 6 times. This process can go on in your cartridge for 3 cycles.Your Toner cartridges can be refilled once or twice with the original drum. After that the Cartridge Drum needs replacement. We refill your empty inkjet cartridges to for quality refills, and. 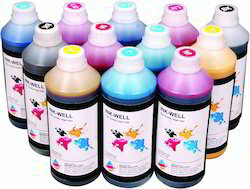 Save up to 70% or more; get top-quality inks; reduce landfill waste.